Finding the right self storage facility isn’t easy. You need somewhere that’s affordable, accessible, friendly and comes with all the most important amenities. If your Clearfield home or business is getting more cluttered by the day, why not come to Antelope Self Storage in Layton? Open for access every single day, you won’t find another facility with such superb amenities in the area. 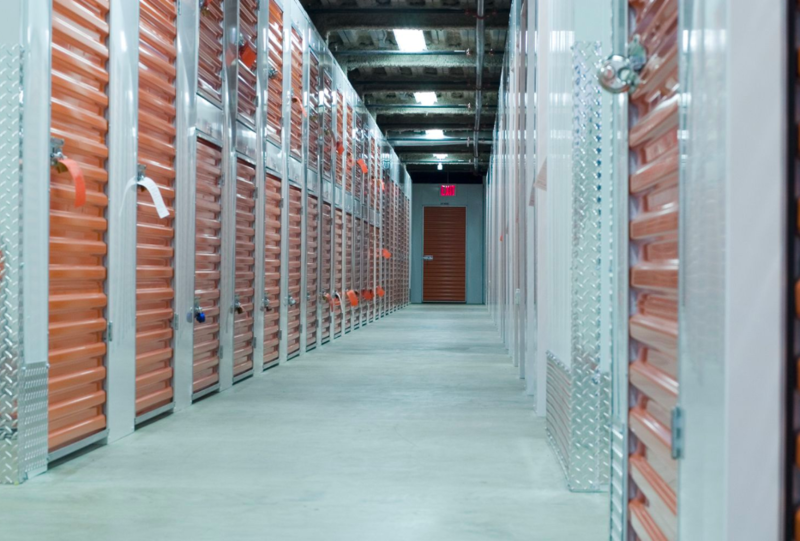 With climate controlled units, onsite manager, security cameras, helpful staff, and high quality locks, we’re the one-stop solution for all your storage problems. Get in touch today!